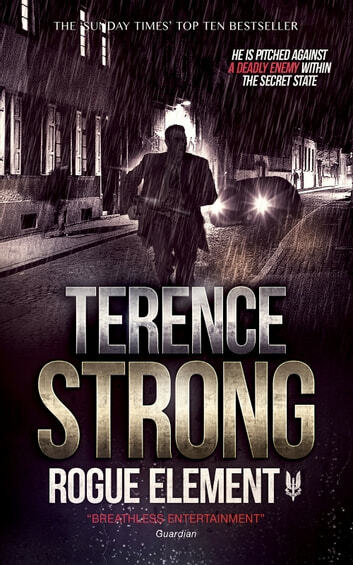 For 20 dangerous years he has worked undercover for Britain’s Security Service. Then MI5 makes one demand too many, an act of personal betrayal. When he refuses, he sees his world collapse and finds himself accused of a high-profile murder he did not commit. Yet the evidence against him is overwhelming. Only his former comrade-in-arms believes his innocence. 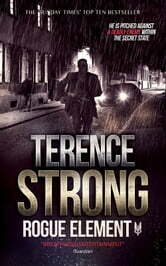 The SAS tracker funds himself on the trail of the most deadly adversary of all - a rogue element within the secret state. With a crusading defence lawyer, as renowned for her fiery temperament as her good looks, he takes on the police, government and legal system in a harrowing attempt to prove his friend’s innocence. Yet before justice can run its course, they will unearth dark secrets and a prophecy that is moving inexorably to its devastating fulfilment.